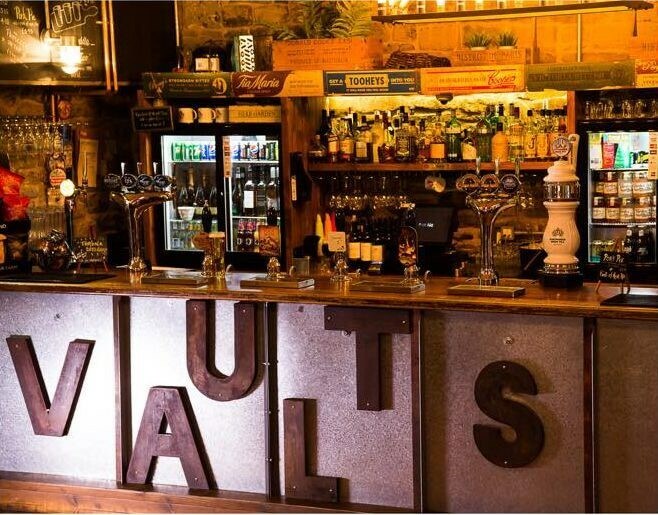 With its original Victorian stone walls and brick vaulted ceilings, Great Ale At The Vaults is a wonderfully eclectic bar in the centre of Bolton, set in the original Victorian cellars of the Market Place Shopping Centre. 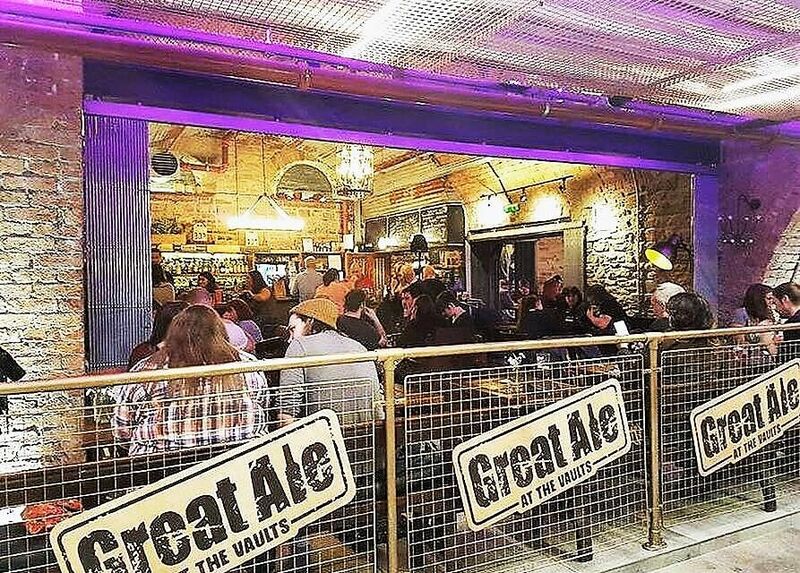 It’s a unique place to meet up with friends and is open from 11am until 11pm, seven days a week. The bar has four hand pumps serving three guest beers alongside their own Vaults Bitter, made in collaboration with Salford’s Outstanding Brewery using Australian hops. 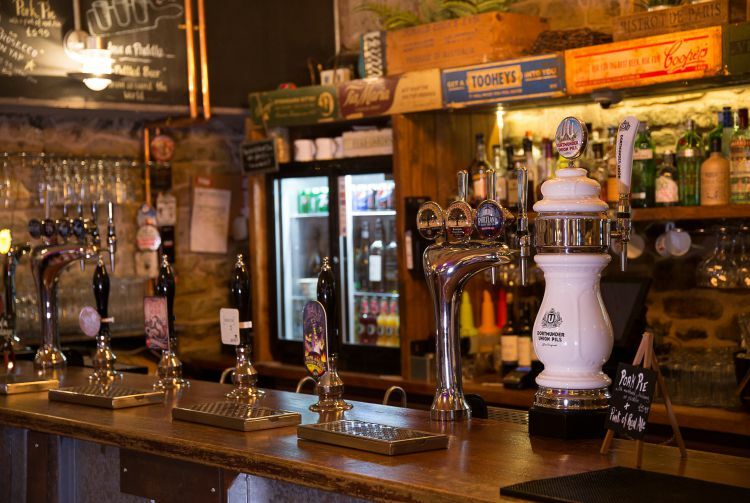 Craft IPA, stout, craft lagers and ciders also feature along with wines, champagnes, cocktails and even prosecco on tap. 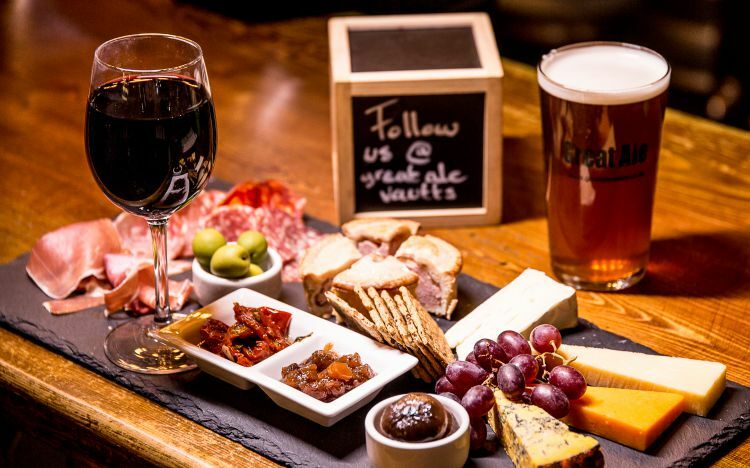 Bar food is served from noon until 8pm daily featuring sharing platters, cheese and meat plates, Ploughmans and Pork Pie. You can also just drop in for a coffee, tea or hot chocolate any time and kick back and relax with a book. 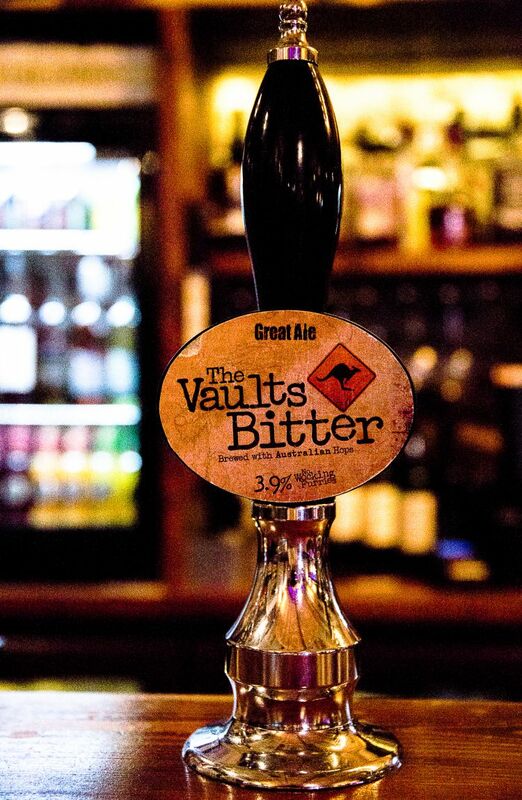 Great Ale At The Vaults does not accept reservations but looks forward to welcoming you soon. Available Sunday to Thursday from 5 - 9pm. Two free cinema tickets to be won every Monday. 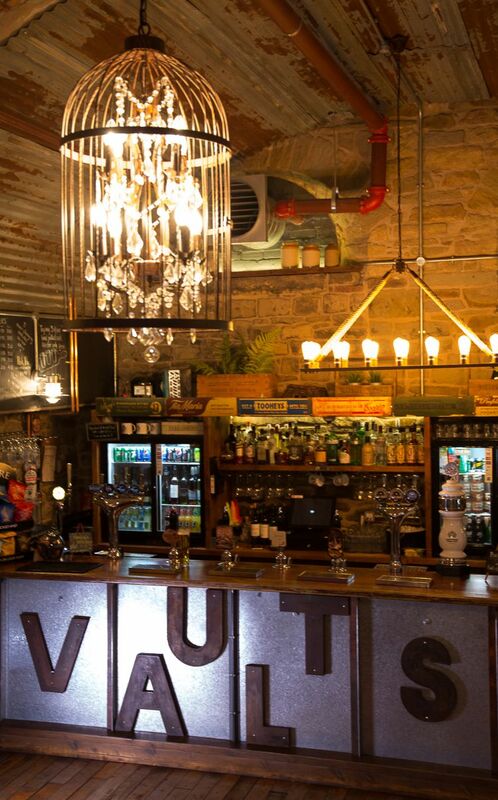 Just take a photo, selfie, picture of your drink, food etc and post it to your social media and tag Great Ale At The Vaults in the post. A winner is selected randomly on a Monday afternoon.